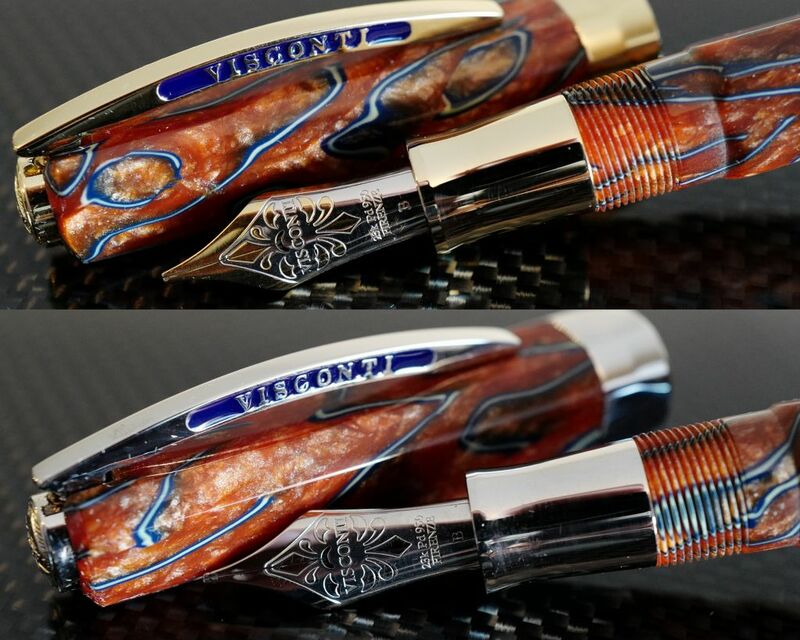 An exclusive made for Chatterley Luxuries and Pen Time, LLC. 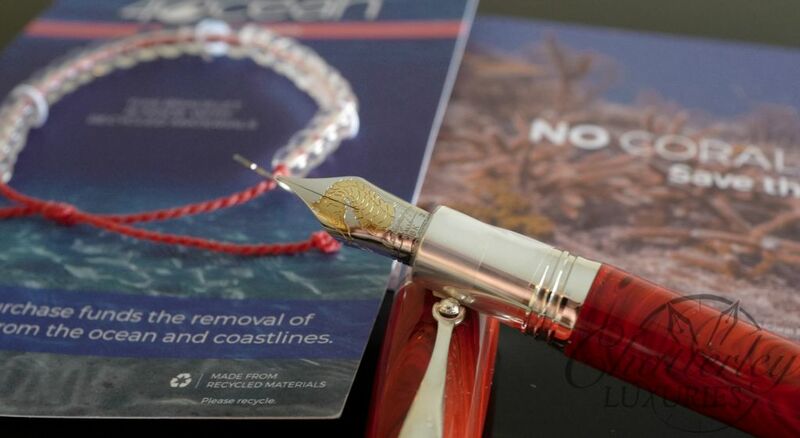 The pen comes with either Gold or Rhodium (Silver) trim. The nib is the 23k Palladium nib, and comes in either Extra Fine, Fine, Medium, Broad, Double Broad or 1.3 Stub widths. The filling system on these are a converter which is both reliable and easily repairable if ever needed in the future. 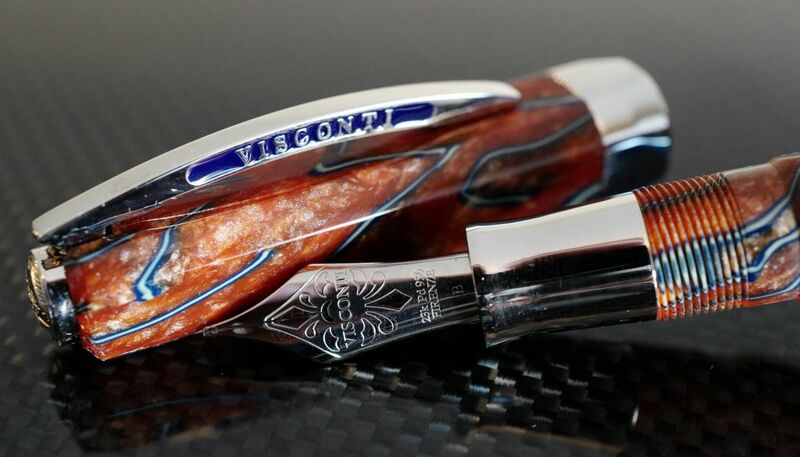 The Silver version is limited and numbered to only 15 pens worldwide. 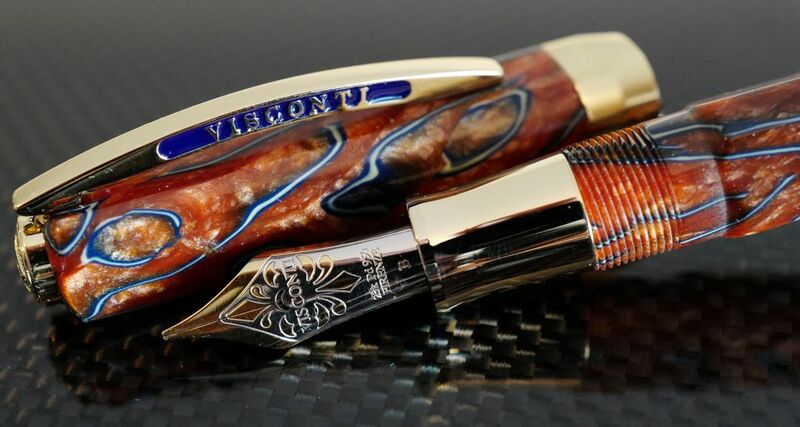 The Gold version is limited and numbered to only 10 pens worldwide. From a young age I was always into pens and pencils of all styles. When I was in grade school, we were not allowed to use Fountain Pens, but I was still intrigued by them. When I was 13, I did a “Memoir” and dedicated a page to Pens and Pencils. 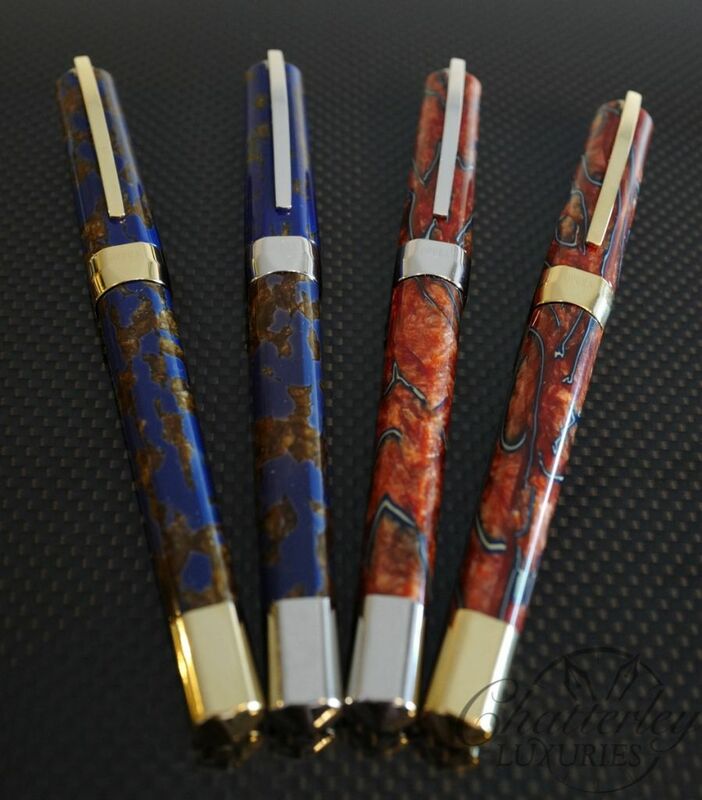 I even went so far to “create” my own pens. 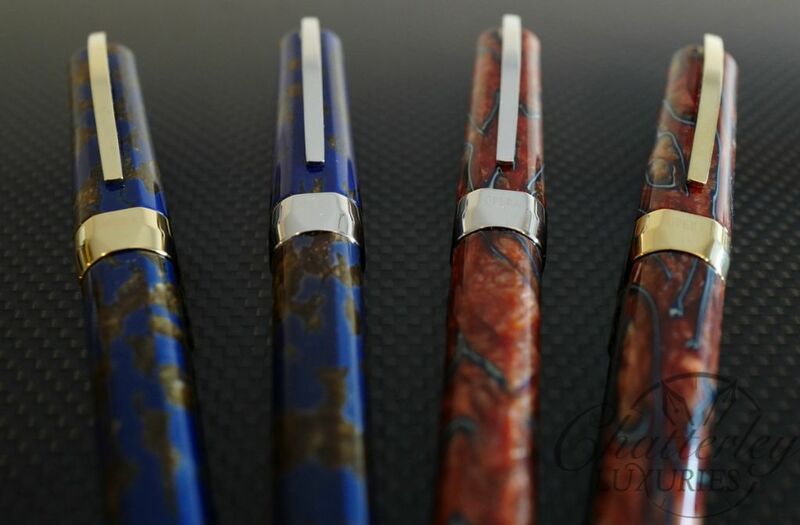 The first “Chatterley Pens”. 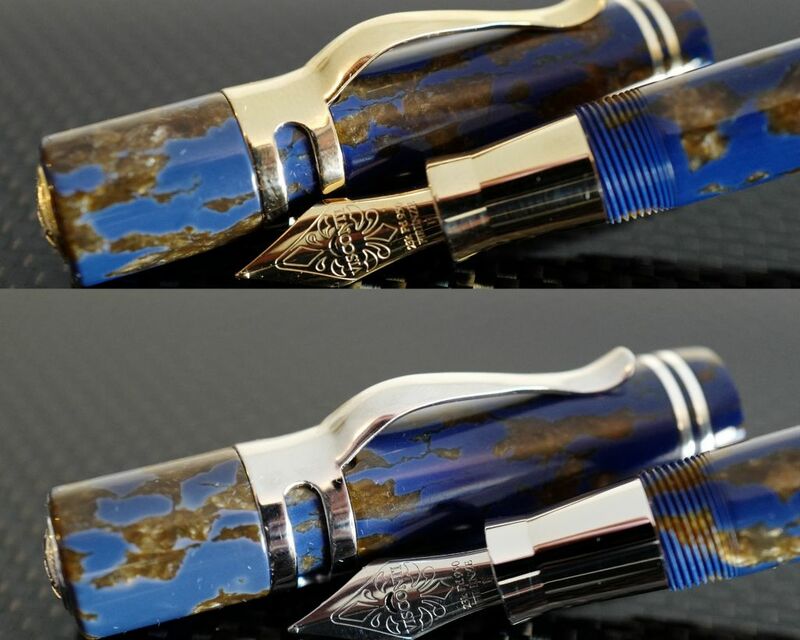 After College I found that there were many companies still selling Fountain Pens. I was currently collecting Vintage Glass and other random Vintage items (trunks, watches and anything else that fancied me) Most of the time, I hit antique and second hand stores. In 2000 I joined ebay (same account we use for the business this day) and was buying vintage and modern pens and tinkering with them. Some I sold, some I gave away and some I still have to this day. 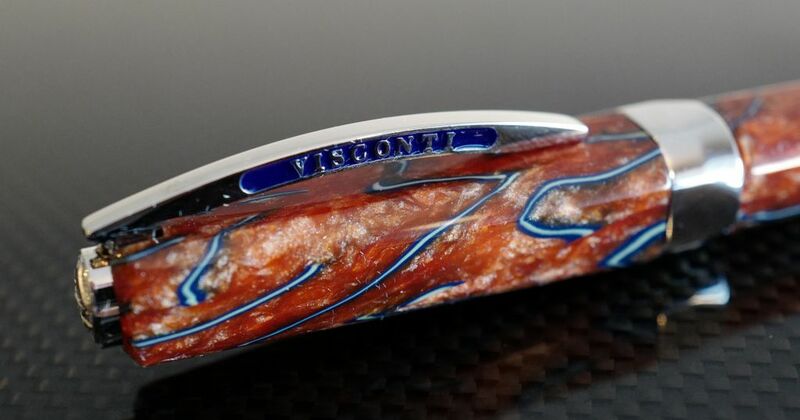 One of the first Modern Limited Edition Fountain Pens I bought was a Visconti Millennium Arc in Blue. This coupled with some other pens got me hooked. 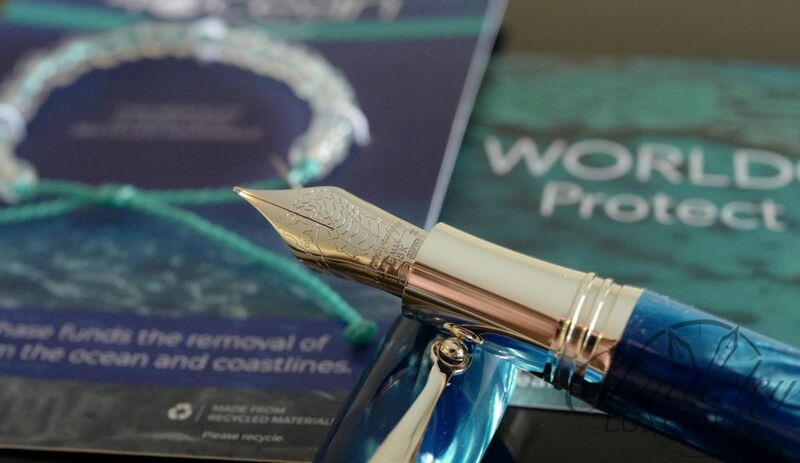 5 years later we had gained so many amazing customers from buying, selling and repairing, I decided to reach out to a few distributors so I could provide new pens along with vintage and offer support for after sales. We did exclusives then as well, and 10 years later leads us here. We have been very honored and very thankful for all the support through the years by our customers, families and friends. In commemoration of our 10th Anniversary we have designed in collaboration with a few manufactures exclusives to honor this anniversary. We hope you enjoy them as much as we do.